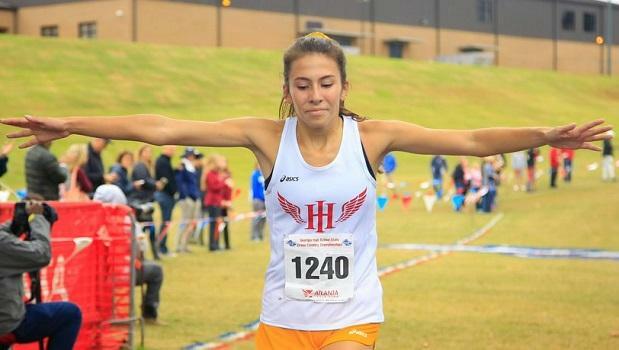 Sr. Jackie Addy was not challenged as the speedster from Holy Innocents flew to the Individual title in a winning time of 19:02. Hayden Puett helped the lady Golden Bears to a 4th place team finish placing 5th at 20:12. Wesleyan's Girls did pretty much what their Boys squad did except more packed in. 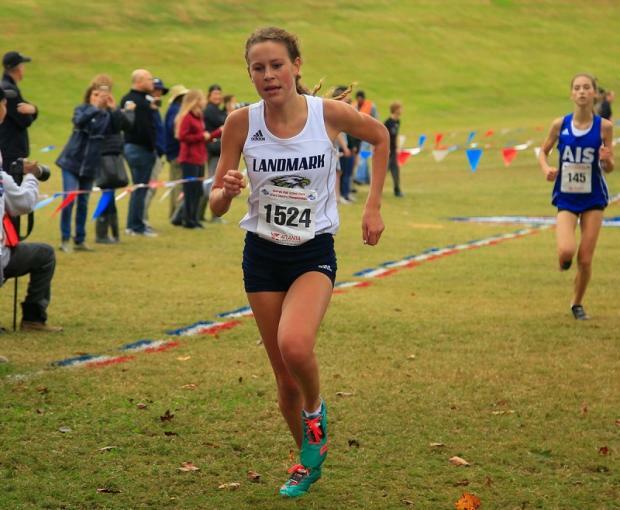 The lady Wolves surprised alot of teams Friday as they rang up a 2nd place team Podium spot having a 1-5 split of just :18 which key in besting Landmark Christian by 1 point. 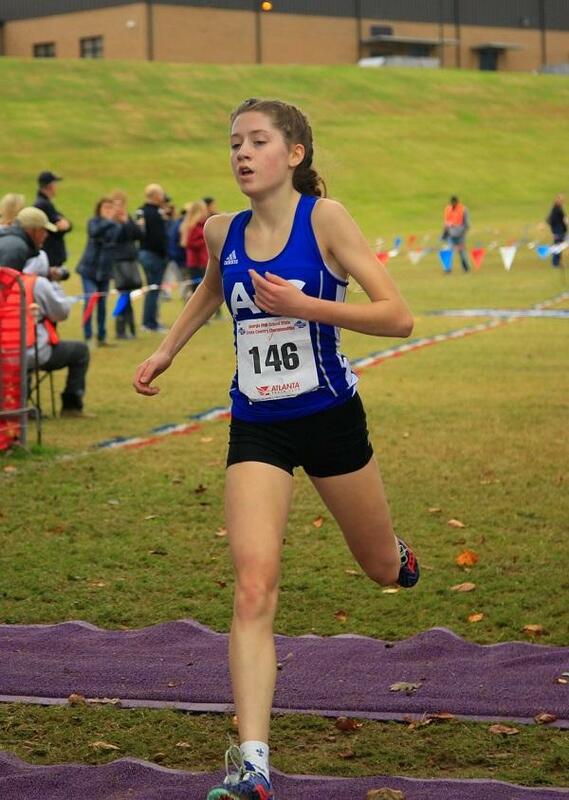 Ashley Doran was 17th, Sophie Villa 18th and Danielle Kelly 19th.